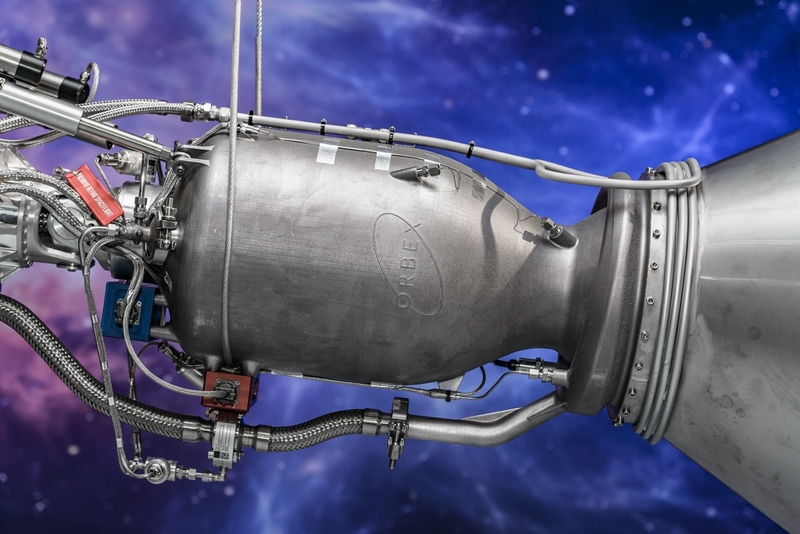 To create the rocket’s 3D printed engine, Orbex partnered with additive maker SLM Solutions, and they were able to produce a unique single piece engine without joints or welded parts. According to Orbex, Prime launchers are about 20 per cent more efficient and 30 per cent lighter than any other launcher in the small rocket category. Prime is also the first rocket engine created by a private firm to use bio-propane as fuel. Bio-propane is a renewable, clean-burning fuel, and can cut carbon emissions by up to 90 per cent compared to other fossil hydrocarbon fuels. The engineering team that designed Prime rocket includes professionals who have worked in the past for NASA, the European Space Agency, and on France’s Ariane rocket project. Most parts of the Prime rocket are built at Orbex’s production facilities in Germany and Denmark. The assembly of the rocket expected to be launched in 2023 will be completed at Forres before it is transported to A’Mhoine, the rocket launching site currently under construction. 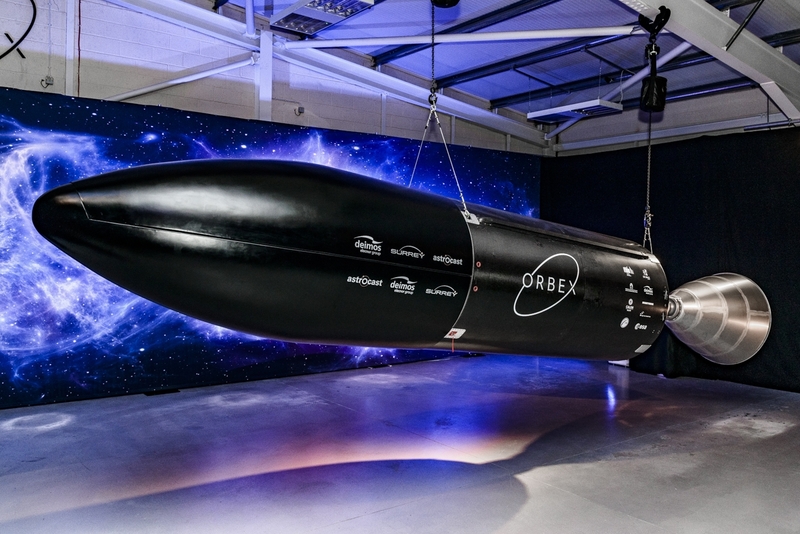 “Plans for a spaceport in Sutherland have already attracted significant investment, and Orbex’s rocket design facility will bring more than 100 new jobs to the Scottish Highlands region – this is our modern Industrial Strategy in action,” claimed business secretary Greg Clark.